Just North of Palmetto Park Road, east of the bridge, Boca Raton Riviera was originally planned by the Army Corporation of Engineers to house officers during World War II. Considered to be some of Boca’s greatest waterfront property, Boca Raton Riviera sits in the middle of paradise -- between beachside park and Intracoastal Waterway. With many beautiful lots near the Atlantic Ocean or on The Intracoastal, this community is one of the most highly sought after in all of old Boca Raton. 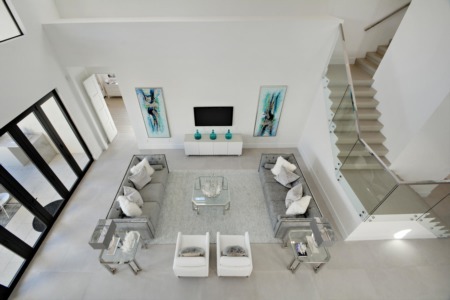 With 252 lots, Boca Raton Riviera is the largest of the beach communities. Once inside you’ll find a wide variety of home styles and sizes, including: original 1950’s bungalows, extravagant Mediterranean masterpieces, starter Mansions on prime waterfront lots, and everything in between. Recently, builders have begun renovating and modernizing older homes, as residents flock to the neighborhoods due to walkability to the beach. 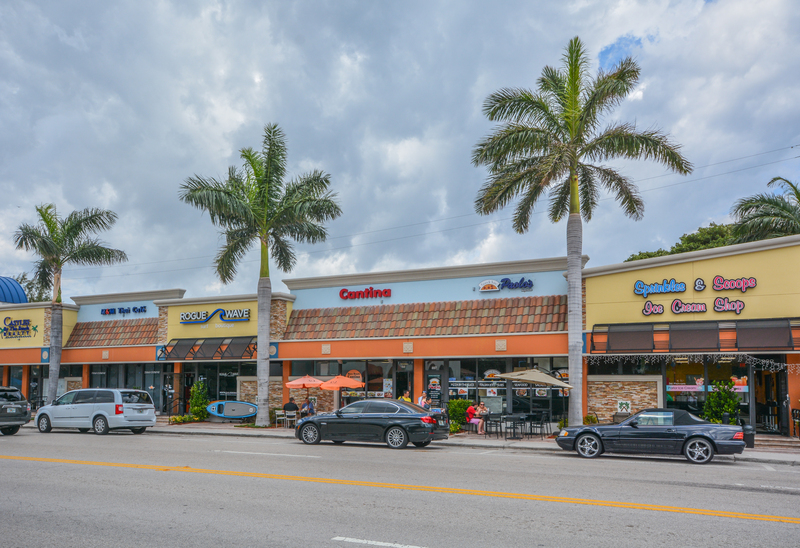 The sense of community within Boca Raton Riviera is apparent, as residents choose the neighborhood specifically for its location. 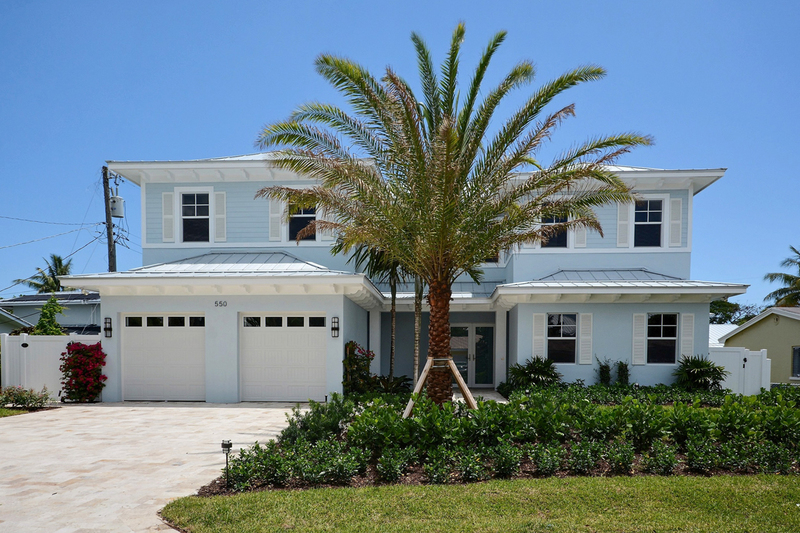 Most homes are less than 1,000 feet from the sand, allowing for daily visits to the beach, daily sunrises included. 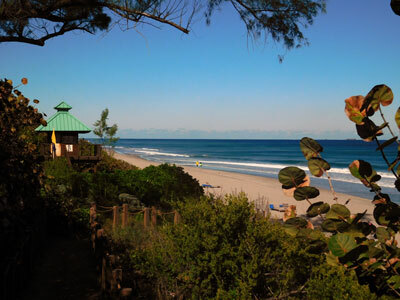 Boca Raton Riviera resident’s access the beach through South Beach Park, a city facility that is lifeguarded daily, includes bathrooms, and picnic areas. Many homeowners also take advantage of A1A as a linear park for jogging, biking, or a walk to the South Beach Pier. Adjacent to Riviera is Red Reef Executive Gof Course, a 9-Hole Par 3 municipal golf course, with scenic ocean views and breezes. If you’re looking for a more upscale experience, Boca Raton Riviera is less than ½ mile from The Boca Raton Resort & Club, the area's premier full service country club with countless restaurants, beaches, pools, multiple golf courses, and social activities. The popularity of Boca Raton Riviera and it’s unique South Florida lifestyle mean prices range from $650,000 for a standard lot (or teardown), to over $9,000,000 for an 8,000 square foot waterfront mansion. 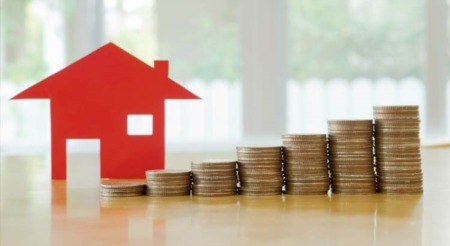 Most dry-lot homes sell in the $800,000 to $2,500,000 range. And, if you haven't already, be sure to register for a free account so that you can receive email alerts whenever new Boca Raton Riviera listings come on the market.